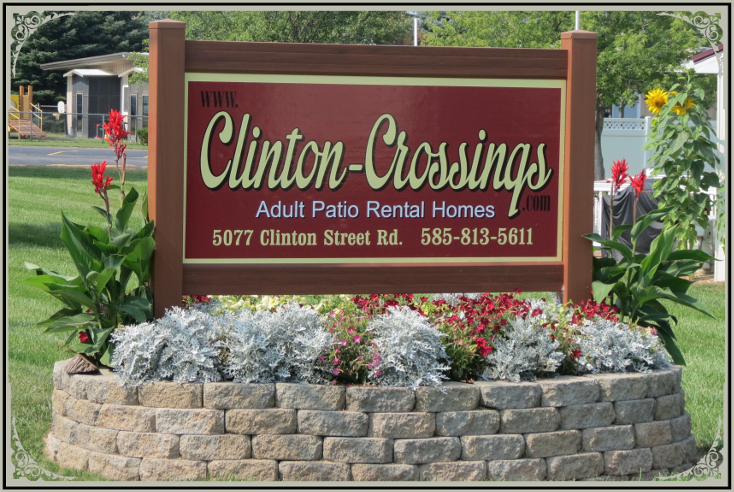 See below how the cost of Clinton Crossings Adult Patio Homes compare to other similar homes. Garbage Removal ??? ??? ??? Mortgage Of Home Equity ??? ??? ??? And you have a home at $100,000-$150,000 with all the hassle and worry of maintenance and daily upkeep. And you keep all your money you get from your home - No Upfront Investment! !